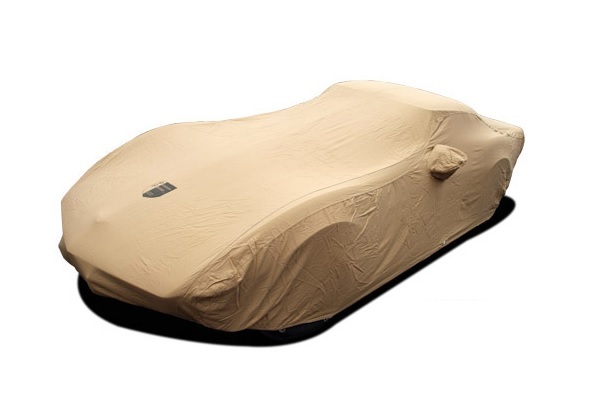 Easily protect your C3 Corvette with this custom-made, flannel-lined, tan C3 Corvette 1968-1982 Premium Flannel Car Cover. Not only does this cover look great, but it has top-of-the-line features as well. Completely breathable and mildew resistant with mirror pockets, this premium flannel cover pampers your Corvette in a plush, double-napped layer of flannel for superior protection. 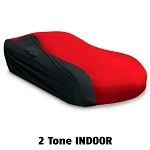 Crafted with soft colored flannel, these car covers will provide the maximum in indoor protection. The precision construction surrounds the entire car with a stretch border for easy installation and a perfect fit over your C3 Corvette.